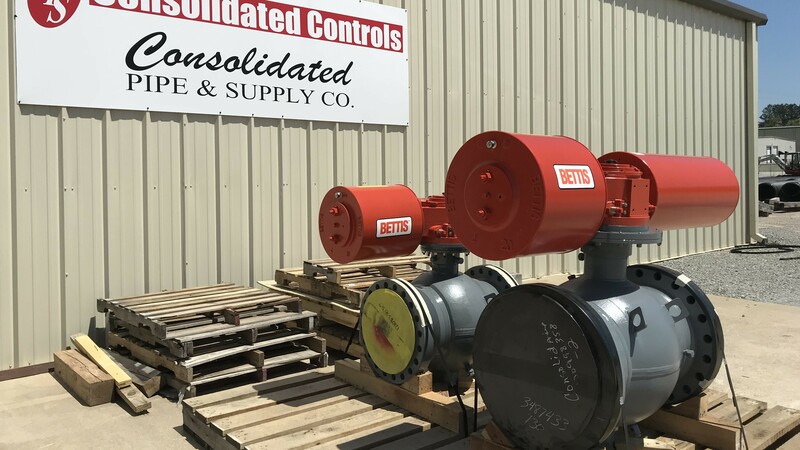 Consolidated Pipe Goes West – Consolidated Pipe & Supply Co.
Consolidated Pipe and Supply is growing again with the recent purchase of the Idaho-based High Country Fusion, a leader in HDPE piping, custom fittings, and structures. 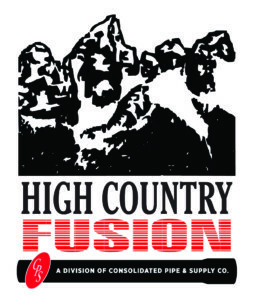 With multiple locations in Idaho, Utah and North Dakota, the acquisition of High Country Fusion will position Consolidated Pipe as a supplier of top-quality products from coast-to-coast. High Country Fusion is a natural evolution for CPS, because, like Consolidated, High Country focuses on the best service and products for their customers while taking care of their employees. 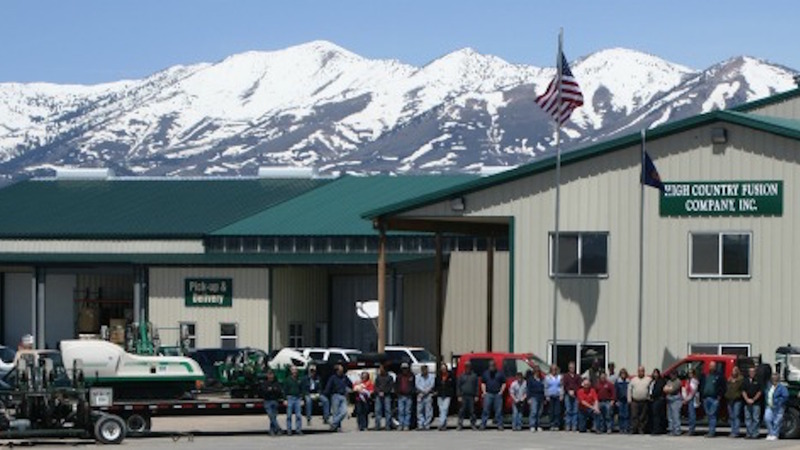 These are exciting times for Consolidated Pipe and we are excited to welcome the High Country team to the CPS family. As we continue to grow, we promise to maintain the same level of dedication and service all customers have come to know us for over the past 50-plus years.